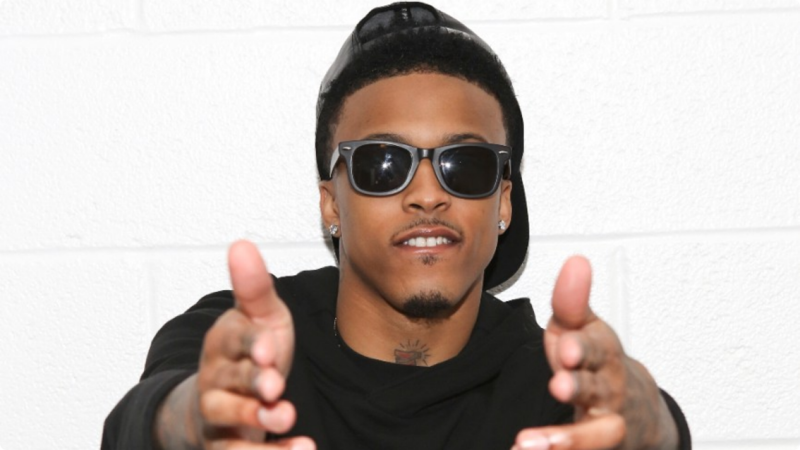 August Alsina cover’s R&B veteran Ginuwine’s Timbaland produced single “So Anxious”. August has been in the studio working on the follow up to his debut album “Testimony”. Listen to his cover of “So Anxious” below.. on which he also received praised from Ginuwine himself via Twitter..